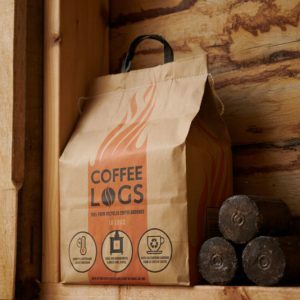 Blazers Fuel Logs (Briquettes) are made from 100% Natural Virgin wood and contain no additives. All the wood is sourced from the UK and is FSC ® certified. 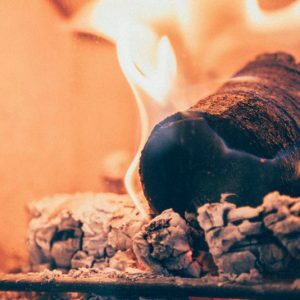 Blazers Fuel Logs give a lovely natural flame in your open fire or wood burning stove, and give off a tremendous amount of heat. The moisture content for this product is calculated at <12%. 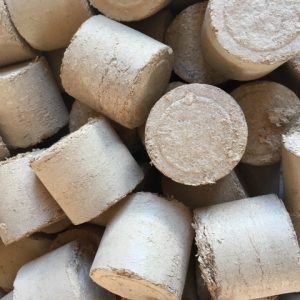 Manufactued in Ruthin, North Wales, Blazers Wood Fuel Logs are very clean to handle unlike coal, they can also be broken much more easily than logs, and are suitable for all sizes of fireplace grates, stove fires and AGA type ovens (please check your manufacturer’s instructions). They are also ideal for those summers evenings spent relaxing outdoors in the comfort of chiminea or a fire pit. 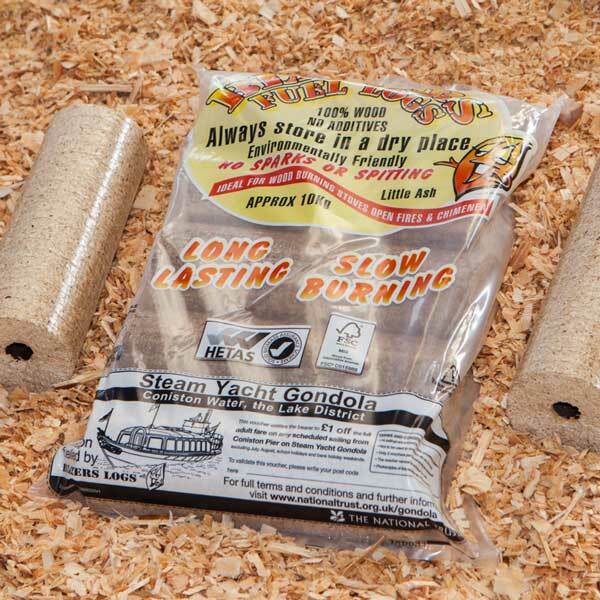 Premium quality – Blazers wood fuel logs are HETAS approved. BSL registered product – applicable to those claiming Renewable Heat Incentive (RHI).